Antique windows have a certain flair which gives those windows the ability to become just about anything that you can imagine. They can become frames, tables, headboards, or . . . windows (again). The Deconstructed House has salvaged antique windows as well as other unique items to suite your home's decor needs. Drop by The Deconstructed House at 2041 Bolton Road to view our assortment of antique windows as well as plenty of other exciting salvaged decor! 4 Ways to Rock This Valentines Day - The Gift Guide! 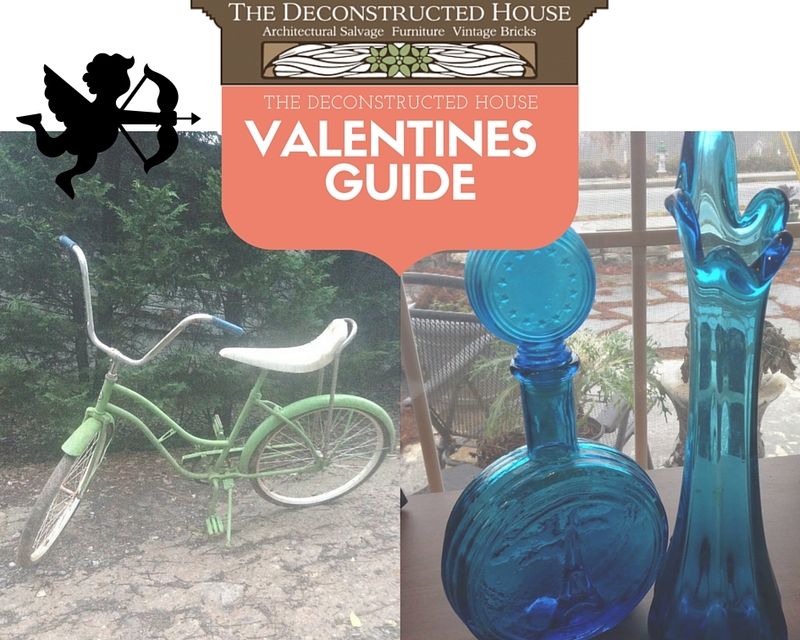 The Deconstructed House's Valentines Day gift guide! Whether you're celebrating 30 years or celebrating yourself, do it right this year. 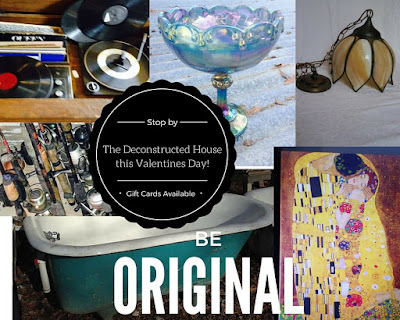 Visit The Deconstructed House and buy something unique and sweet for your significant other, or treat yourself to something nice. You deserve it. 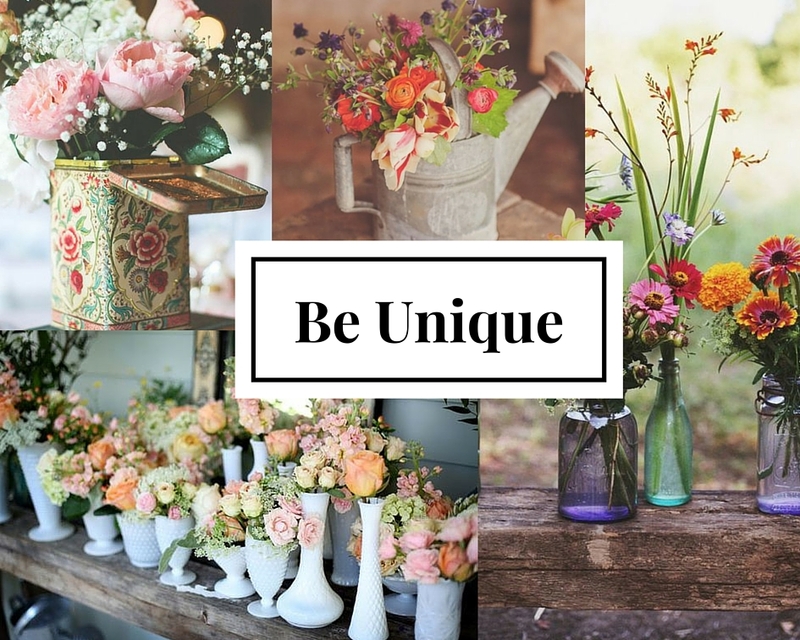 Instead of sending flowers in a typical bouquet or clear vase, consider an antique! Many things can hold flowers, use your imagination and you're sure to find a winner. 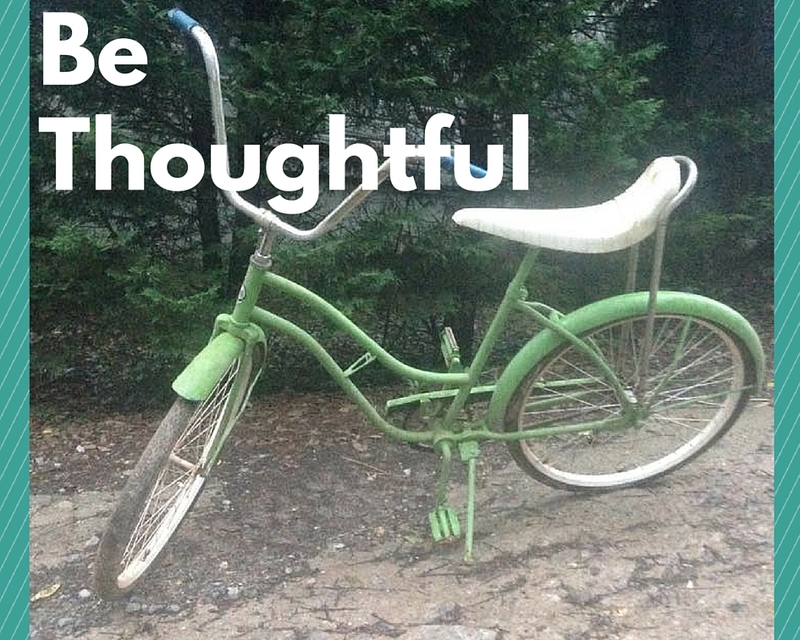 Find a fun gift that will "wow" them with thoughtfulness. A DIY project to work on together, vintage bikes for a ride in the park, or something to add to a collection. Show them that you truly thought about them. A handwritten note never fails. 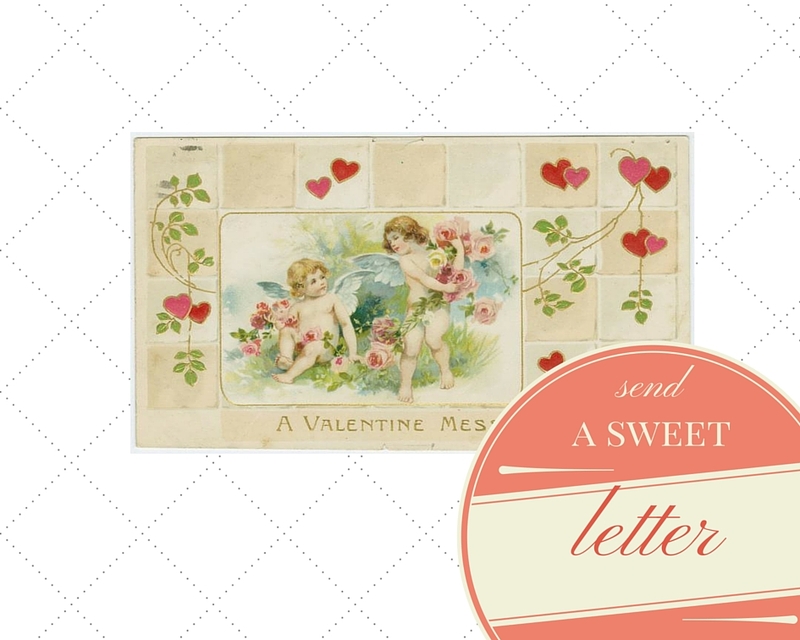 Sweet emails, tweets, texts, and Facebook messages are great, but give them something to keep and treasure. Lastly, be original. Stop by The Deconstructed House to find all of your Valentines Day antique, vintage, gift needs. From bicycles to antique doors, from tea cups to brick tile floors, we've got you covered this Valentines Day!